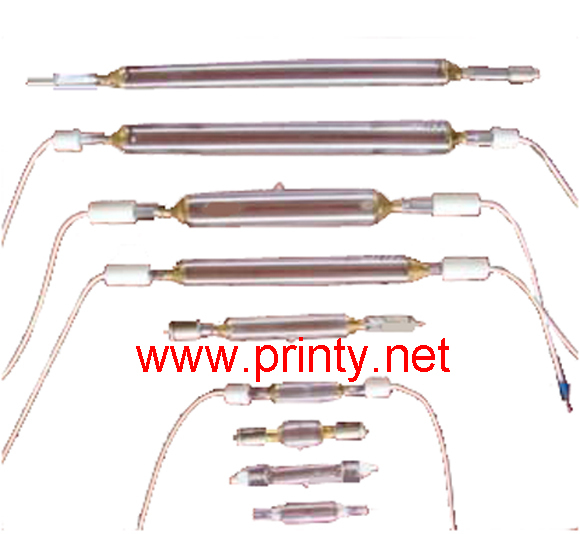 Professionally Supply Wholesale all kinds of good quality UV tube, UV lamp, Ultraviolet lamps, Ultraviolet high pressure mercury lamp, UV curing tubes and lamps. UV lamps Spectrum ranges are between 350nm and 450nm, with its peak wavelength of 365nm. UV Lamps are essential parts of UV machines which are widely used in the industries of bamboo timber floor, furniture, decoration, printing, coating, lacquer glazing etc. We supply you good quality uv machines as well as uv lamps in full ranges.